Israel is small enough that one nuclear bomb could destroy the modern Jewish state. Prime Minister Benjamin Netanyahu says Iran’s nuclear program leaves Israel poised on the edge of an abyss, and once Iran gets the atom bomb, war is inevitable. In June 2009, Israel conducted its biggest civil defense drill ever, a possible signal that Israel is considering what is called the “Samson option”: an Israeli first-strike attack on Iranian nuclear facilities. ? ?President Obama seems determined to pursue direct negotiation with Iran, but fundamentalist jihadists interpret compromise as weakness. 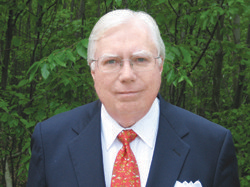 New York Times bestselling author Jerome Corsi chillingly argues that Israel’s next war will be with Iran—unless the United States takes a much stronger stance on Iran’s nuclear program and pursues a goal of regime change there. This terrifying scenario, he warns, could occur as soon as the end of 2009. While writing Why Israel Can’t Wait, Jerome Corsi visited Israel, conducting interviews with top Israeli government and military officials. He was able to gain access to information in Israel that has not previously been available publicly. 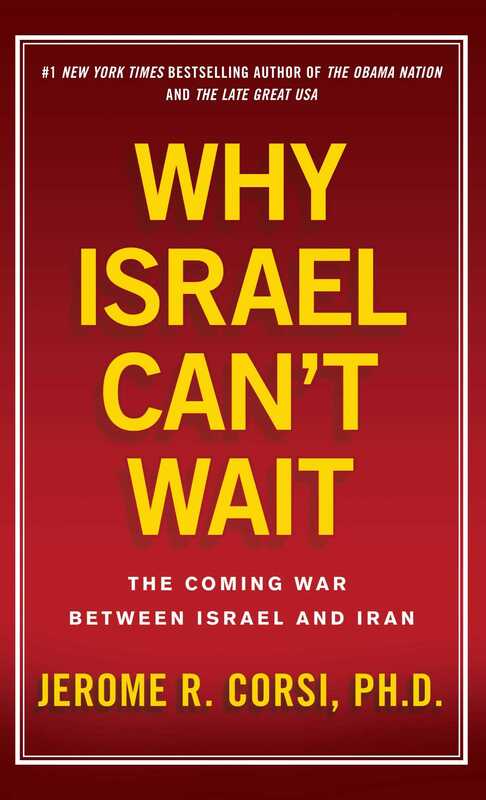 Why Israel Can’t Wait is cutting-edge news, an in-depth analysis of what is happening now in Israel, and why Americans cannot afford to leave the clock ticking.